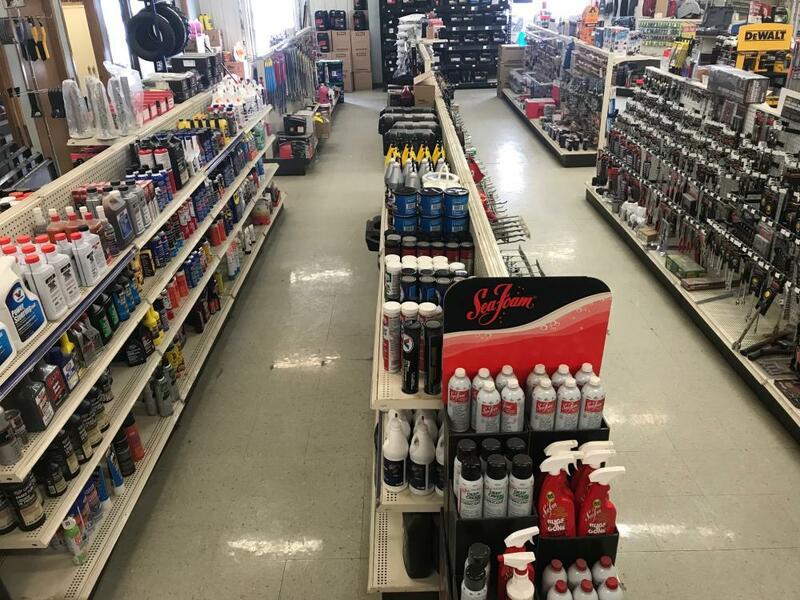 Check out our huge tire department for all your tire needs. 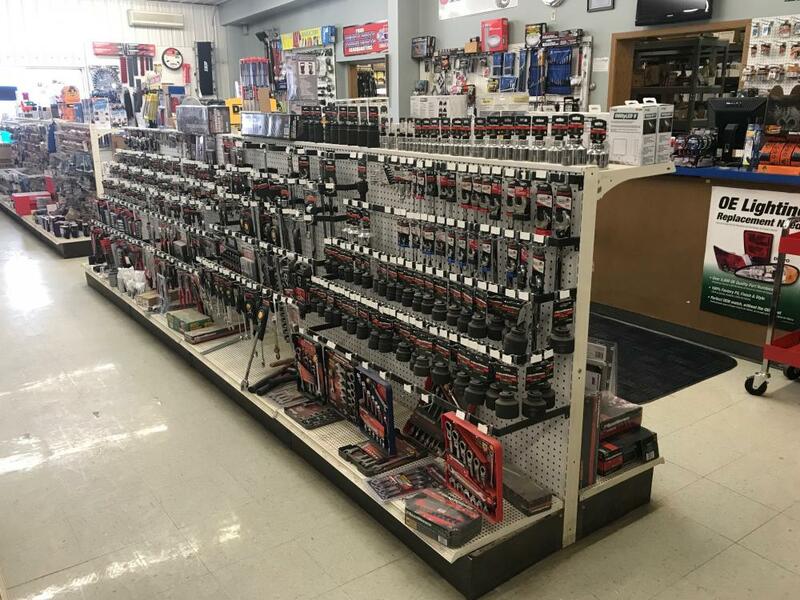 We are your local Ingersoll Rand dealer, offering a huge selection of Air compressor’s, power tools, sockets and more. 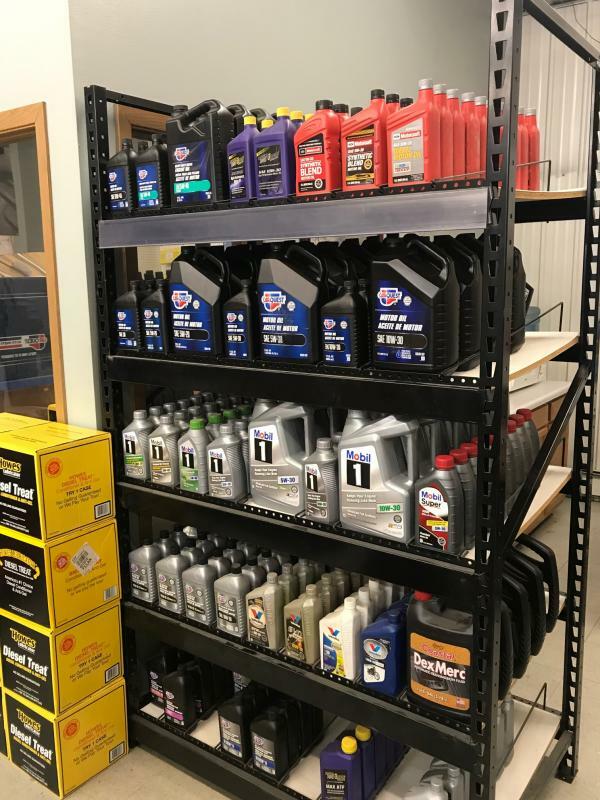 Specializing in Ag & Auto Parts for all makes and models. 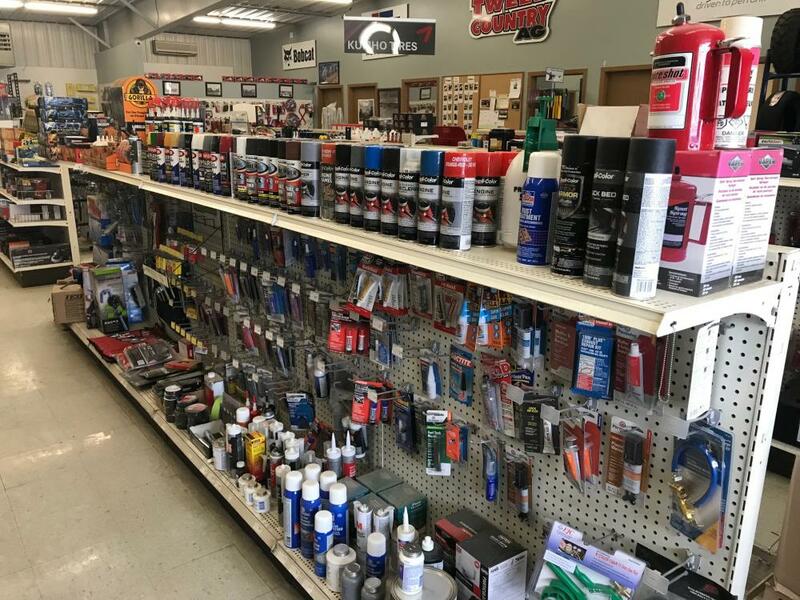 Murray and Grizz are your parts experts with over 80 years experience. 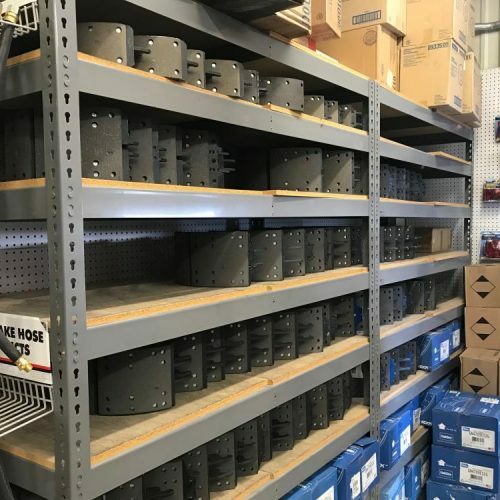 Over $500,000 in Parts inventory! 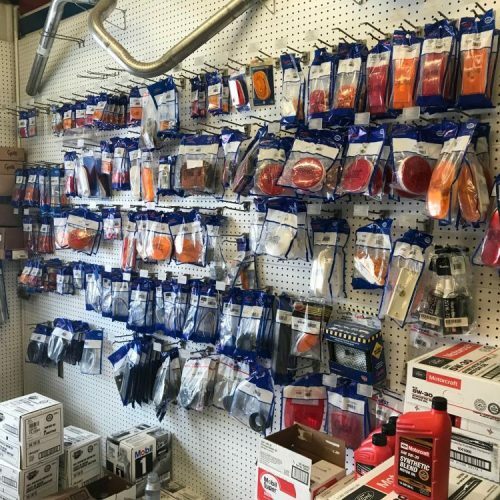 Performance Parts & Auto Accessories. 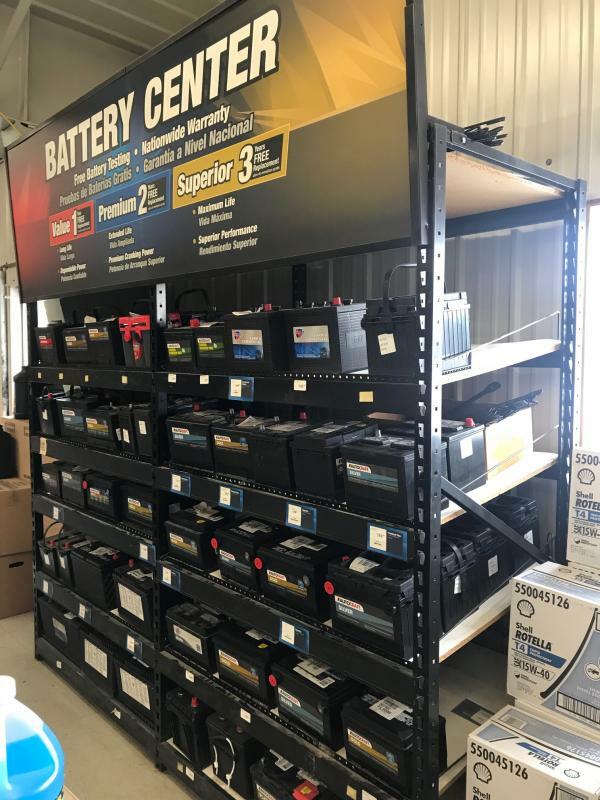 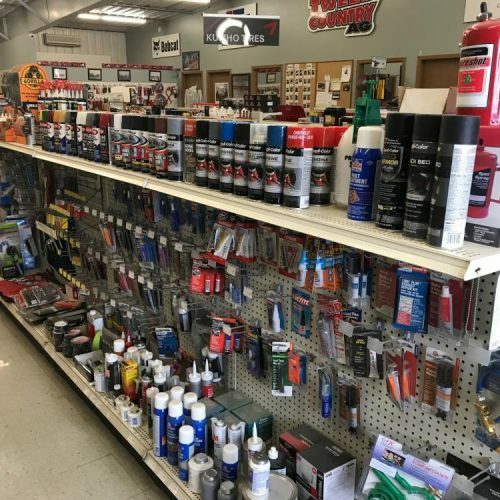 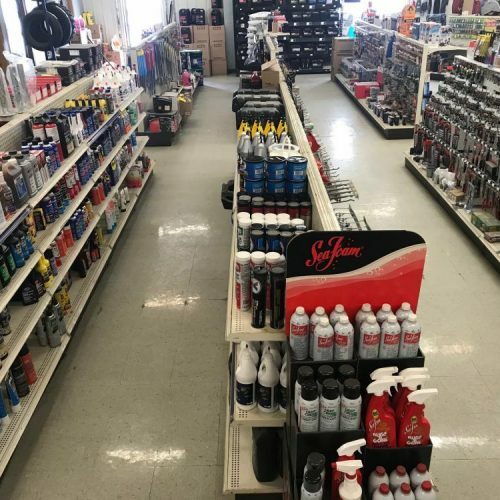 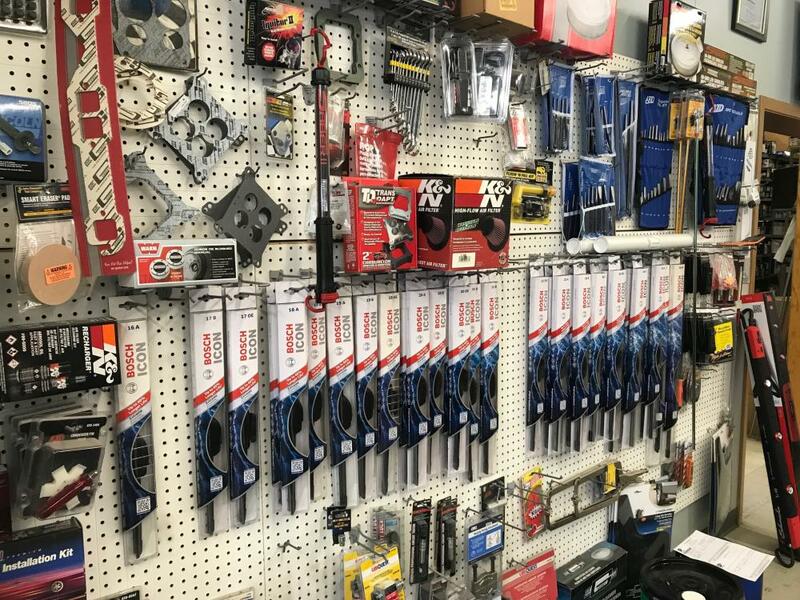 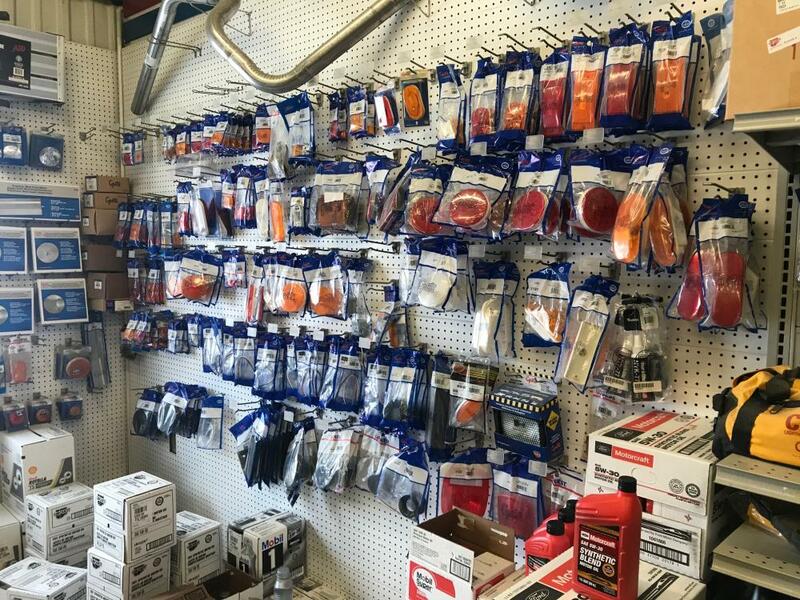 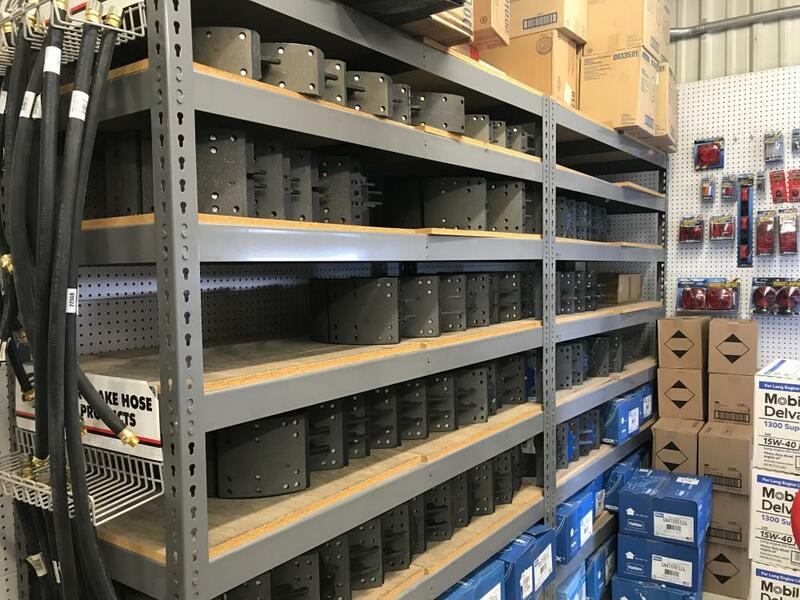 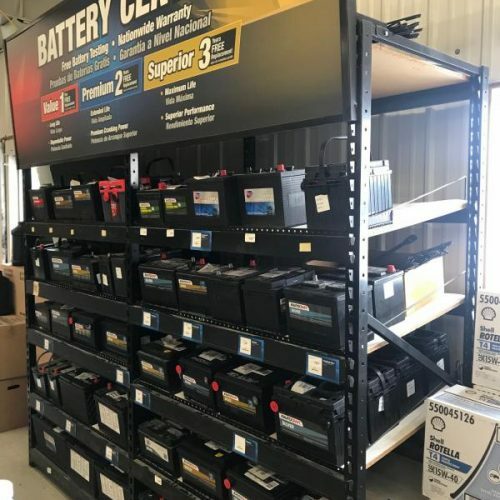 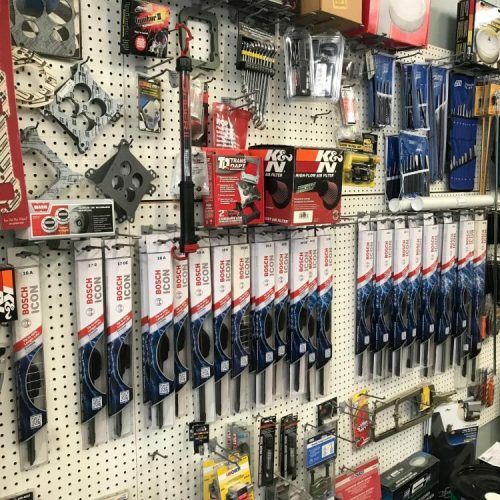 Our fully stocked Parts Department carries a large selection of Bearings, Belts, Batteries, Filters, Oil, Starters, Alternators, Wiper Blades, & much more. 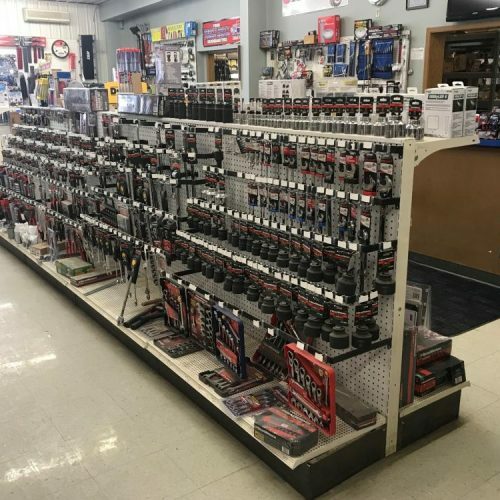 We also carry a large selection of Heavy Duty Truck parts for most makes and models. 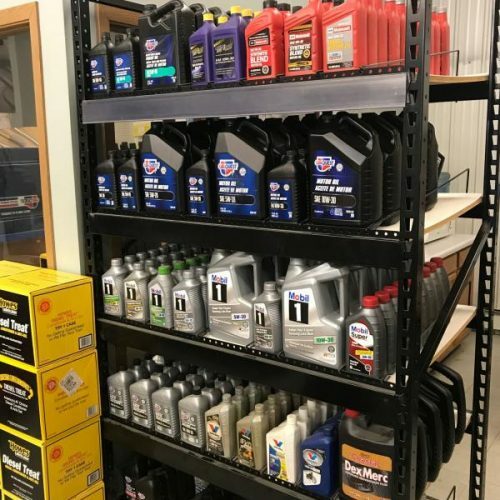 If we don’t have it, we can usually get it within a day.